24 million slices of bread are thrown out by households in Britain every day, and nearly one in five UK households admit to binning an entire loaf of bread before even opening it or slicing it, according to research conducted last year on behalf of the charity Love Food Hate Waste. Bread is one of our nation’s favourite foods, with almost half of adults eating it daily. However, it seems we are not eating anywhere near as much bread as we are buying, which is a food waste issue that needs to be addressed. So, why do we throw our bread out? It has usually gone stale or mouldy. Today we are focusing on stale bread, and here are six suggestions of how you can use it up instead of throwing it in the bin. This is a simple solution, but one that many people don’t consider. 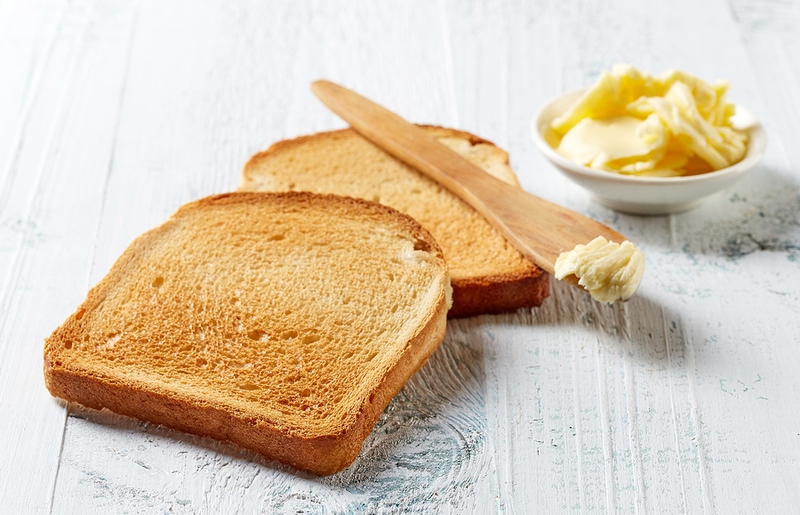 Toast your stale bread and you’d never know it was stale in the first place. Add lashings of butter and your favourite toppings. Even better than plain toast is French toast, for a breakfast fit for royalty. Simply beat eggs, milk and cinnamon together, then dip your stale bread in the mixture. Fry the bread on the hob, then flip and cook the other side. Serve with golden syrup, maple syrup, or honey. Whizz up your stale bread in a food processor (or grate it) to create breadcrumbs. These crumbs can then be used in recipes – to top savoury dishes, ‘bread’ meat, stuff poultry, make burgers and sausages, or thicken stews, soups or gravies. 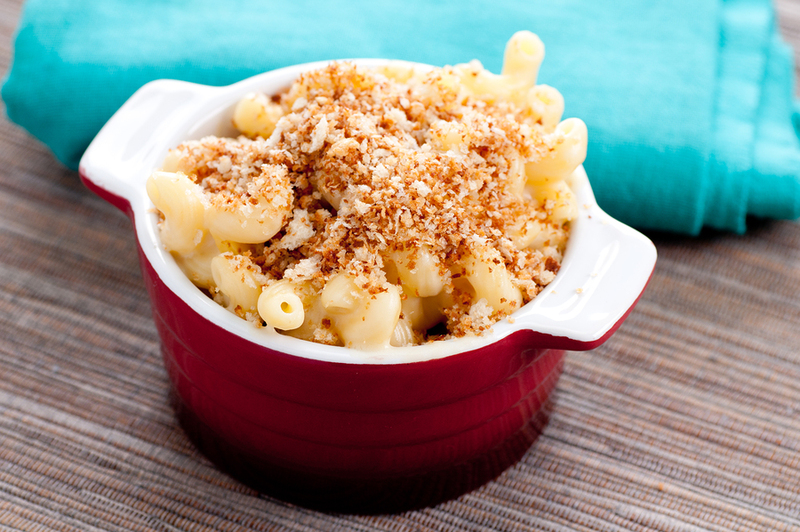 There are so many uses for breadcrumbs, however if you don’t want to use them right away, you can freeze them for up to 6 months in an airtight container. Homemade croutons are easy to make and delicious to eat. Simply tear or cut your stale bread into chunks, depending on if you prefer neatly cubed croutons or more rustic ones. Then, throw the chunks of bread in a bowl with some cooking oil, toss to cover the croutons (add seasoning at this stage, if you like) and then spread them out on a baking sheet in an oven heated to 190C. Bake for 5 minutes, give them a shuffle on the tray, and bake for a further 5 minutes. Use in a recipe, such as on a soup or a Caesar salad, or store in an airtight container for a few days. 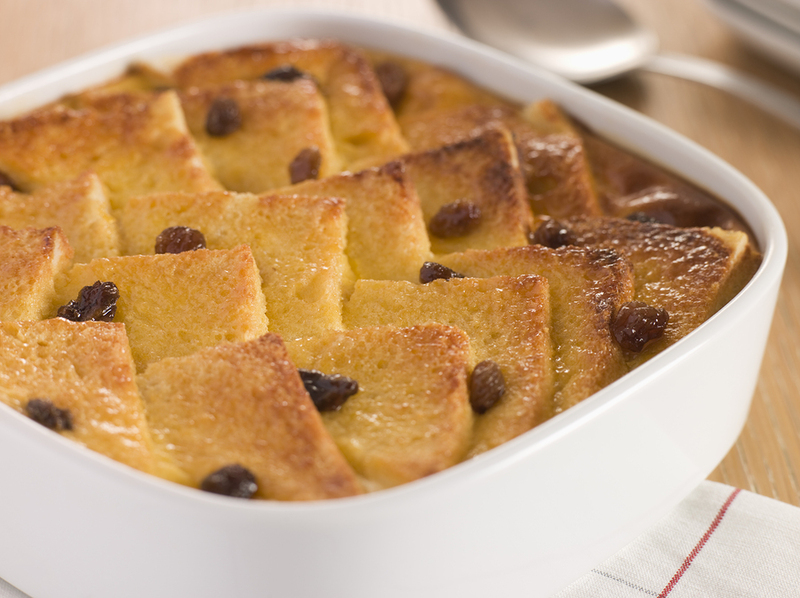 Bread and butter pudding is a traditional British dish that takes us back to our childhoods. It is also ideal for using up and disguising stale bread. If you’ve not cooked this pudding before, try Delia’s recipe. 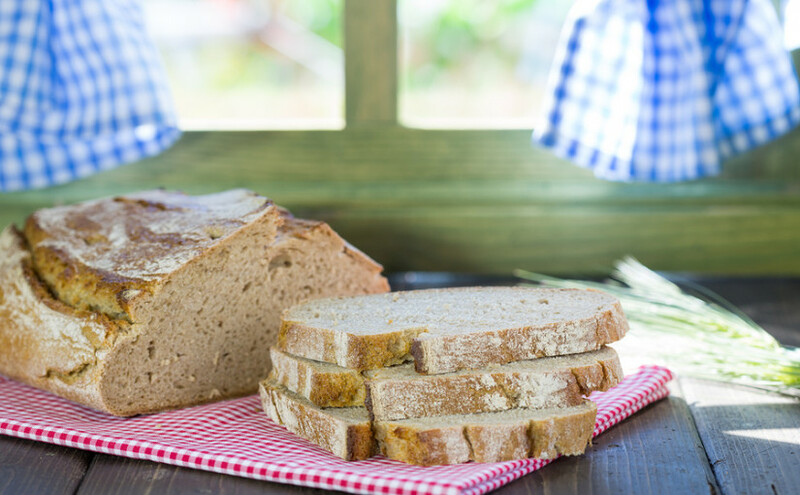 It is sometimes possible to revive your stale bread and make it fresh and moist again. All you need for this trick is a microwave, some water, and a paper towel. Wet the paper towel, wrap it around the bread, and heat on high in the microwave for ten seconds. Check and repeat until the desired result has been achieved.